Have you heard of Roblox? Is your child playing it? 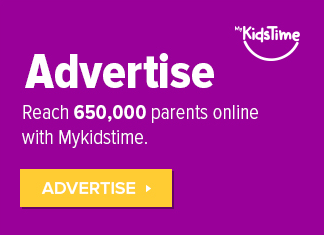 It’s been around for a number of years and has millions of users, but seems to have become really popular with tweens and older recently; it is now the No. 1 gaming site for kids and teens according to ComScore. 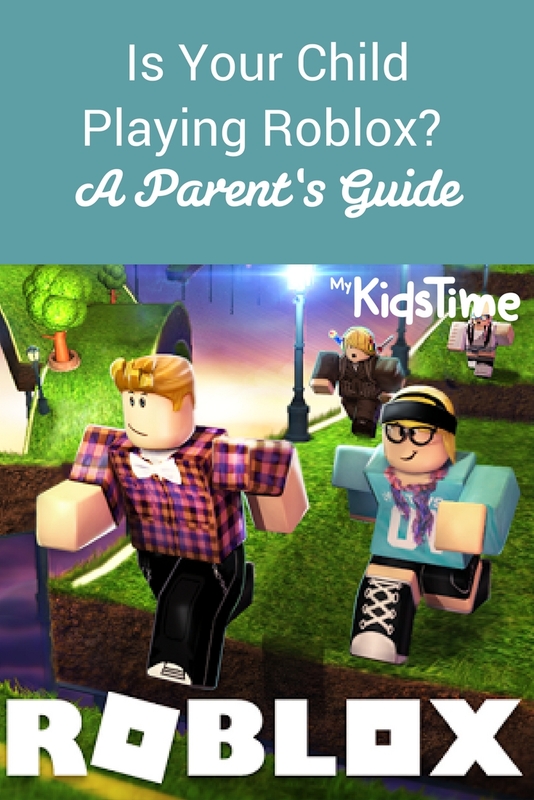 Here’s what parents should know about Roblox. According to the Roblox website, it is the world’s largest interactive platform for play that allows kids to imagine, create, and play together in immersive 3D worlds. 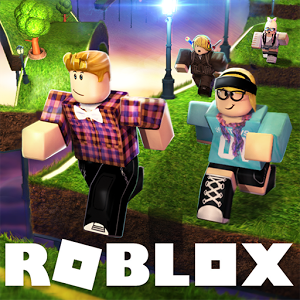 All the games and experiences on Roblox have been created by the players themselves. Once a player has signed up and created an avatar, they are given their own piece of real estate along with a virtual toolbox (known as “Roblox Studio”) for building. 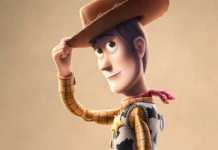 They can monetize their creations to earn “Robux” (virtual currency on Roblox), which can then be used to purchase more avatar accessories or additional abilities in one of the millions of experiences available on the platform. Players can play, chat, and collaborate on creative projects. Roblox isn’t a game, it’s a platform where people post the games they have created using Roblox Studio and where social interactions can take place through multi player gaming. Roblox calls itself a “social platform for play”. 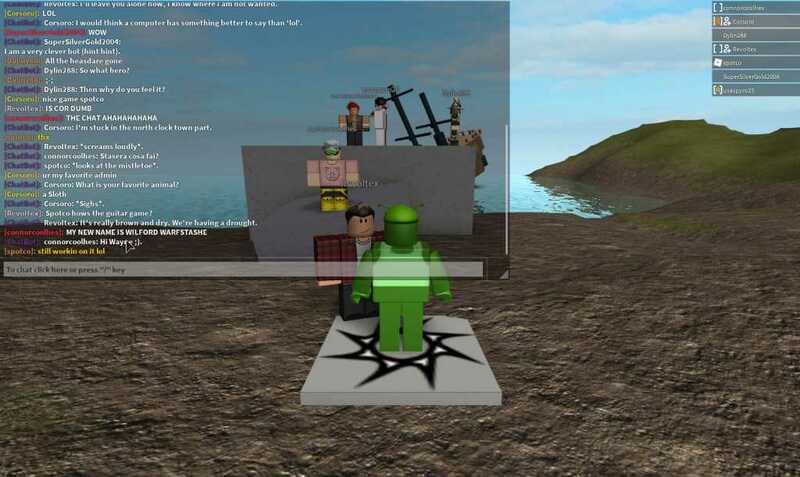 Players can comment and chat with other players inside a game and also chat with their friends on Roblox. The Roblox characters are like a cross between Minecraft and Lego. 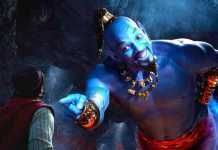 Players can either create their own game or play existing games. Some of the most popular games on Roblox can have 100s of thousands of players playing at the same time. When you create an account, you need to give your birthdate, this is because under 13s have some security and privacy settings that older teens don’t. All accounts have the option to activate a “Parent PIN”, a 4-digit code that you can use to make changes to your child’s account. Click the Security Tab on the Settings page which you access by clicking on the gear icon in the upper-right corner of the site. There is no age limit according to the Roblox Terms Of Service. 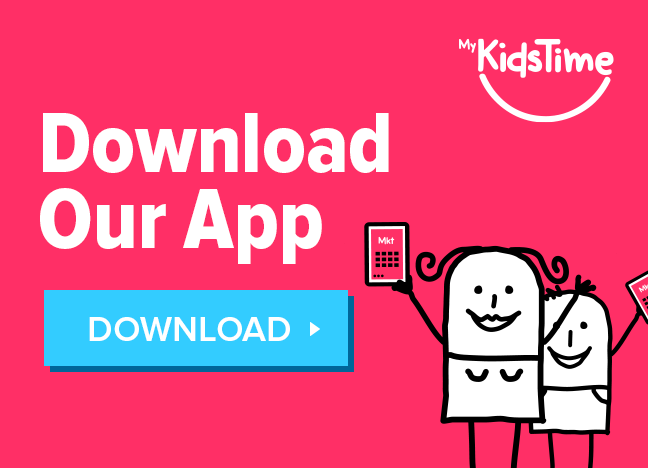 It does mention that younger children under 13+ need to have parental supervision, but there is no parental consent required for underage sign up. 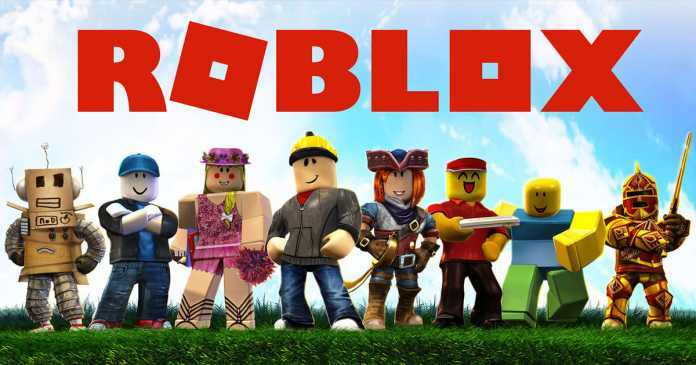 Because Roblox is really thousands of multiplayer games, there is not much control over the types of people or age limits of those playing the games. There are strict chat filters that can be activated to block inappropriate words and phrases, however, as with any online social platform, children can still be susceptible to being targeted by online predators. Players can block users and report abuse on Roblox. Roblox is on the board of the Family Online Safety Institute (FOSI) and complies with the Children’s Online Privacy Protection Act (COPPA). Extra features were introduced last year to enhance child safety, but even so, it’s always good to be in the know about the platform. As we always recommend, try it yourself. This is one of the best ways of learning and understanding what it’s about. Activate the Parent Pin and make sure you know how to go into the account history, where you can see what games your child has created, history of private messages, friends and followers as well as trading and purchasing history. 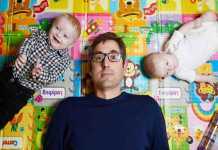 It’s a good idea to either play with your child or at least stay near and watch what they are doing, what kinds of games they play, with whom they interact. Your child should know that there are adults using Roblox too and that they need to be careful. If they do use Roblox talk to them about chatting online, how it’s important not to chat to strangers and that, as with all internet apps or websites, they should never ever give out personal information online. Remind your child that they should only ever befriend true life friends or family members online and to tell you if they see anything strange or receive any adverse messages. Over to you now. Does your child play Roblox? What are your thoughts on it?